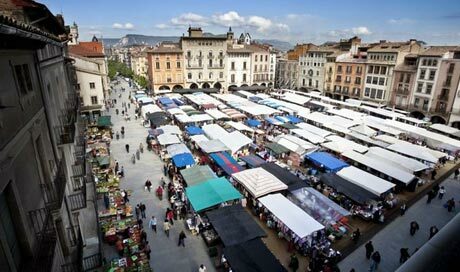 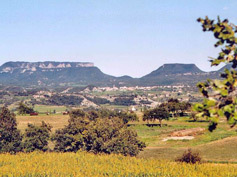 Osona has always been a very important region due to its strategic location between the coast and the Pyrenees Mountains. 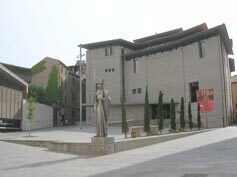 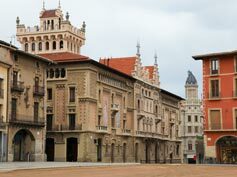 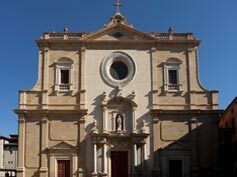 Vic is its central town, where all services can be found, with convenient connections to Barcelona. 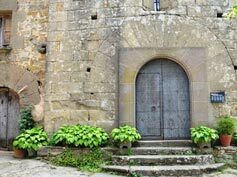 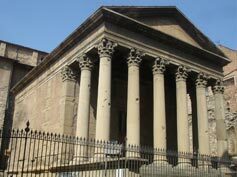 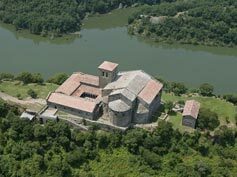 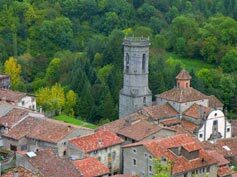 Osona also offers many interesting historical sites and interesting traditions that can be visited and experienced year-round.